Welcome to island life. Breath-taking views and outstanding natural beauty make the Isle of Man a true gem of the Irish Sea. Tranquillity is the norm until the TT Races come roaring into town each summer with the full throttle sights and sounds of Super Bikes racing across the island. 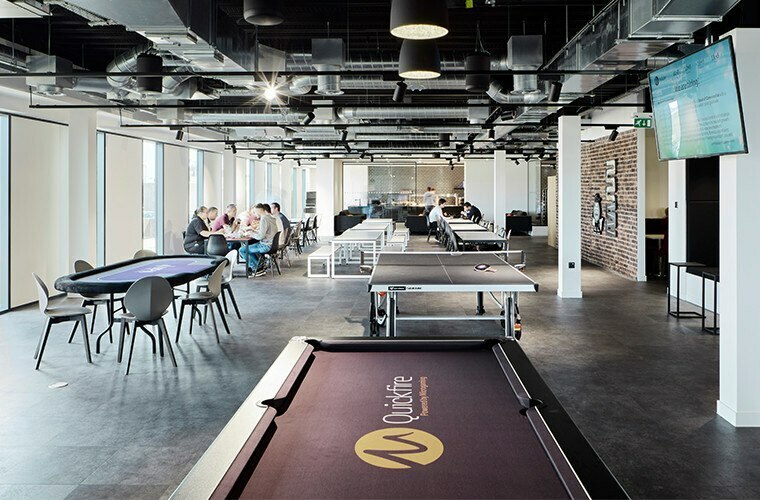 Just a stone’s throw from Douglas town centre, you’ll find ‘Sixty Two’, our towering headquarters that officially opened in the summer of 2017. 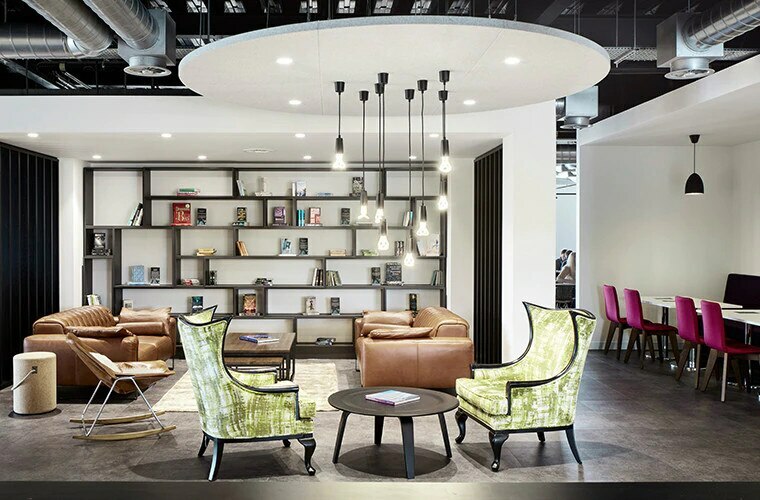 Our showstopper HQ has been designed entirely around our people, how they work, what they need and where they can flourish. Open workspaces have been designed for creative collaboration and idea sharing that mirror our commitment to innovation. With this much space on campus we’re able to offer a fully equipped gym, treatment room, social areas, canteen, coffee shop, library and roof garden, not to mention a pair of dragons and a periscope. 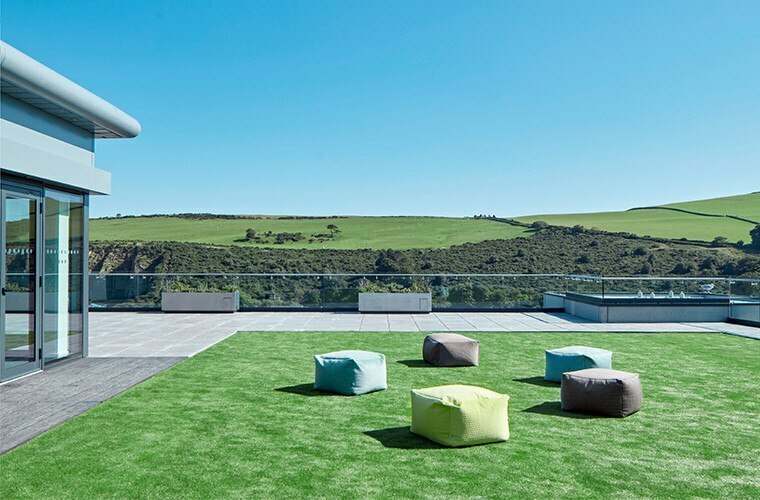 Independent software and technical specialists Derivco Isle of Man are based next door, so you really will be joining a dream team.